Marjorie Ruth Johnson, daughter of Mr. and Mrs. Lacy Johnson of Ray City, GA, attended Nashville High School, Nashville, GA. She married high school classmate William E. Nash, on September 9, 1951. Tragically, their marriage was cut short when Billy Nash died in an automobile accident in 1962. Funeral services were held Saturday, December 1, 1962, for William E. (Billy) Nash, who passed away at the age of 31 on Thursday, November 29, 1962, the victim of a tragic traffic accident. He had lived in Berrien County all of his life, having been born on October 29, 1931, a son of Dewey and Louise Cato Nash of Route 2, Nashville. At the time of his untimely death, he had been engaged in farming. 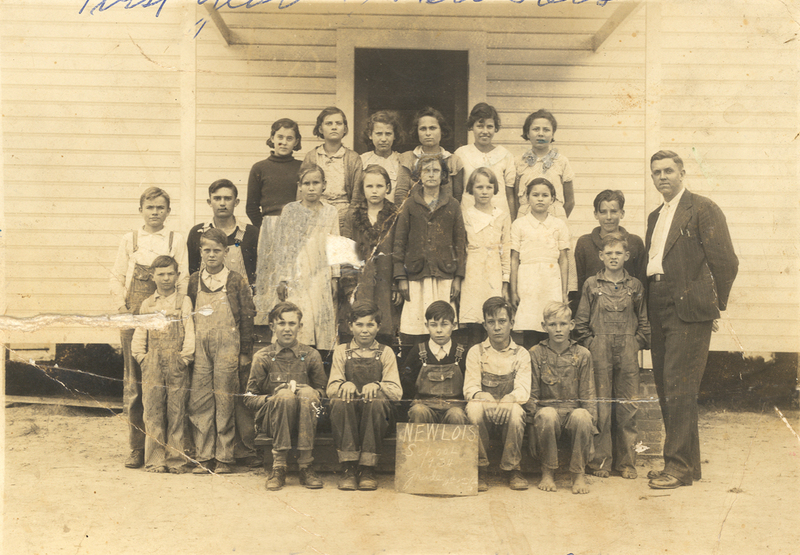 Mr. Nash had been a member of the Community Methodist Church and served on the Board of Stewards of the Church. The last sad rites were conducted by Rev. Felton Gaskins and Rev. D.R. Dixon at Long Bridge Church, with interment following in the Long Bridge cemetery. Appropriate music was furnished by a quartet compose(d) of Roy F. Davis, Herbert Griffin, Owen Griffin and Mrs. Carl Wilkerson, who movingly rendered O Come Angel Band, When They Ring Those Golden Bells, and God Will Take Care of You. Active pallbearers were Lewis Fountain, Clyde Moore, Furman Ray, Buren Allen, Ferrell Herring, Charles Moore; those serving as honorary pallbearers were Pete Akins, Alton Akins, C.B. Ray, Harmon Cornelius, Isbon Walker, J.B. Bennett, Roy Allen, W.H. Dix, F.P. Griner, A.D. Osborne, A.C. Kimble, and C.H. Ray. 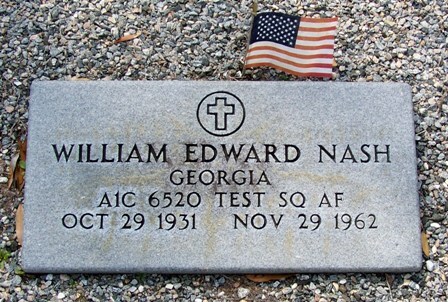 The deceased is survived by his wife, the former Marjorie Ruth Johnson, whom he married on September 9, 1951, two sons, Dale and Donnie Nash, one daughter, Sheryl; his parents, Mr. and Mrs. Dewey Nash; two brothers, Ernie Nash, of Nashville, Kenneth Nash, of Atlanta; one sister, Mrs. Vernice Boggs of Atlanta.